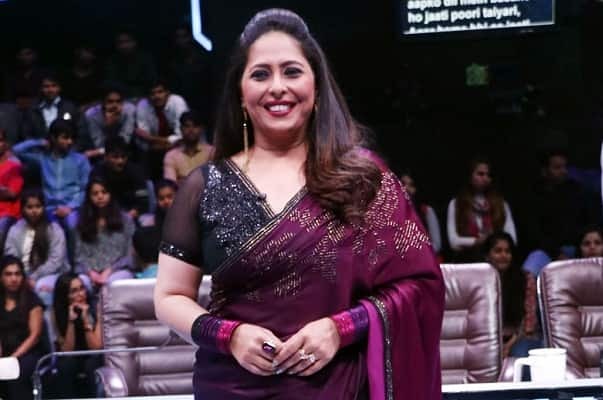 Geeta Kapoor is a famous hardworking choreographer in Bollywood. She is always bubbly and has a charming smile. She is also a judge in many dance shows like Dance India Dance and India Ke Mast Kalandar. Geeta Kapoor was born in Mumbai and hails from Hindu family. She loves her father more than anyone. She started to dance a child and gave performances in functions and on festival occasions. She has brown eyes and black hair. Her zodiac sign is Cancer. Geeta is currently unmarried. 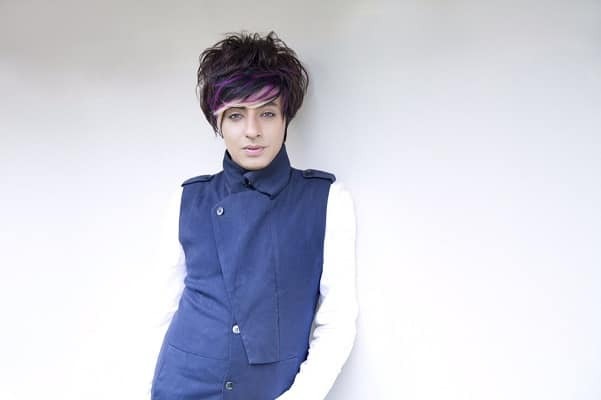 Rumor says she is dating choreographer turned model Rajeev Kinchi. Their pictures are posted on Instagram together. She is very close to Farah Khan and learned quickly while assisting her. Geeta Kapoor started her career at the age of 15. She trained a group which is called Geeta Ki Gang. She is a classical dancer and assisted Farah Khan in many films such as Kabhi Khushi Kabhi Gam, Kal Ho Na Ho, Om Shanti Om and Kuch Kuch Hota Hai. Her dance can be seen in Kuch Kuch Hota Hain song called ‘Tujhe Yaad Na Meri Aaye’ in 1998. She is very artistic in her approach. Later on she became a choreographer and has done many films like Asoka, Aladin, Saathiya, Fiza and Heyy Baby. Geeta kapoor is also known for her choreography in award functions and concerts like Pepsi IPL 2013. In 2008 she also made a debut as Judge in Dance India Dance show, DID Little Masters and Dance Ke Super Kids. She considers Farah as her mentor and second mother. She is also known as Geeta Ma and got her name through choreographer Feroz Khan while her modeling career. If you love the movie Nayak, you can catch a glimpse of Geeta Kapoor in the movie. Her favorite destination are Dubai and Goa. She is known as alcoholic and ran into controversy of an accident in 2015. Her favorite actors are Amitabh Bachan, Salman Khan, Madhuri Dixit, Priyanka Chopra, Vidya Balan and Gerard Butler. She likes reading novels. Few of her favorite authors are JK Rowling and Gregory David Roberts. She is also very fond of Hollywood movies. Geeta likes to live a luxurious life and passionate about reading books and glasses. She is very passionate about her dresses and earrings. Stay tuned for more movies with Geeta’s choreography.